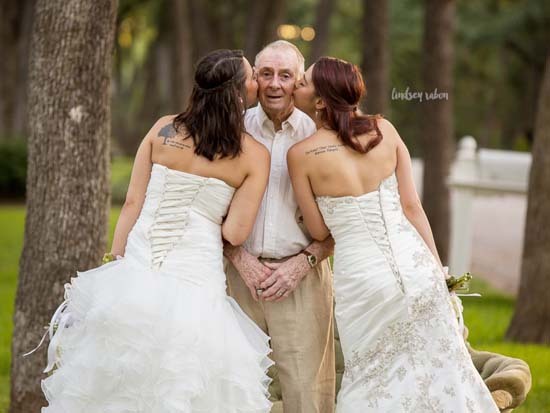 GRAPEVINE, Texas -- For many women, having their father walk them down the aisle on their wedding day is one of the most memorable moments of their lives. 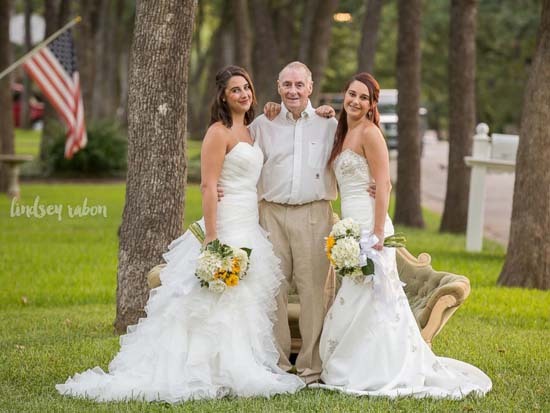 But twin sisters, Becca and Sarah Duncan have no immediate plans to walk down the aisle. 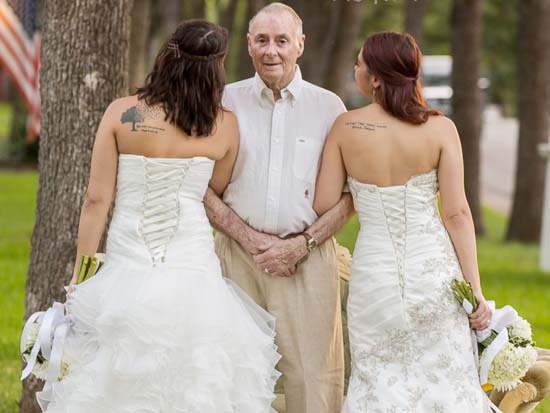 Their dad, Scott, has Alzheimer's - so the twins decided to do something unforgettable to make sure their dad would be included on their special day.